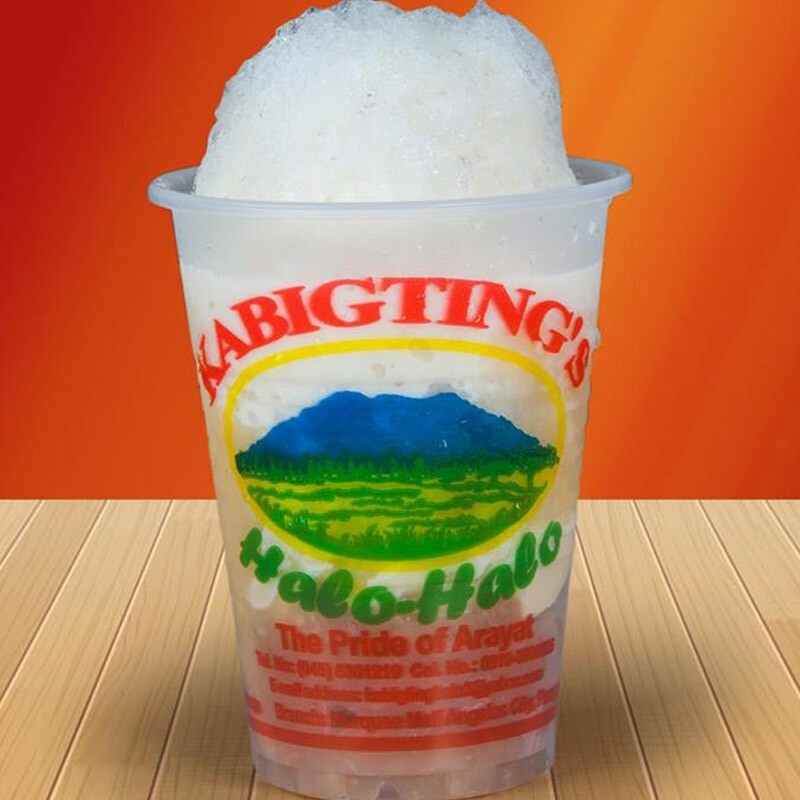 As the temperature is soaring in the city, your craving for some cold and refreshing halo-halo this summer increases as well. 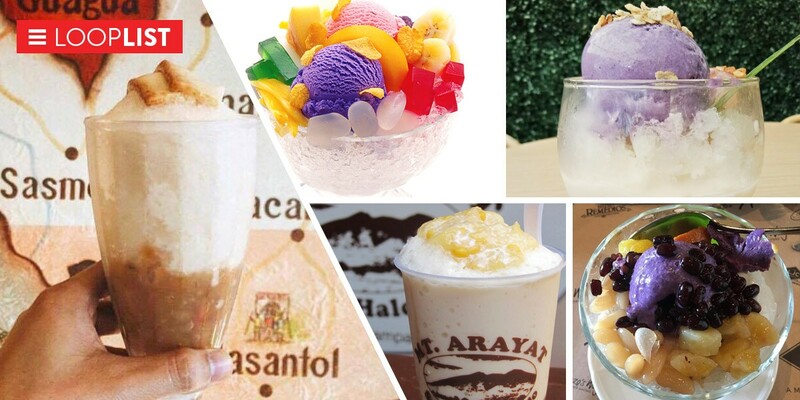 Go ahead and indulge in a sweet adventure of flavors, and check out some of the best halo-halo places in Metro Manila. One of the best places to get halo-halo in the city, Milky Way takes pride in their work so much as that they call it “the best since 1962.” With perfect proportions on their homemade ice cream, shaved ice, and ingredients, Milky Way's halo-halo is balanced and satisfying in every spoonful. 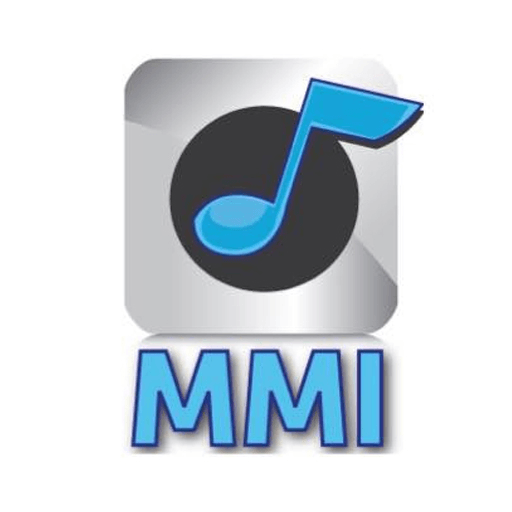 Check out Milky Way on Facebookfor more information. Image used is grabbed from their Facebook page. 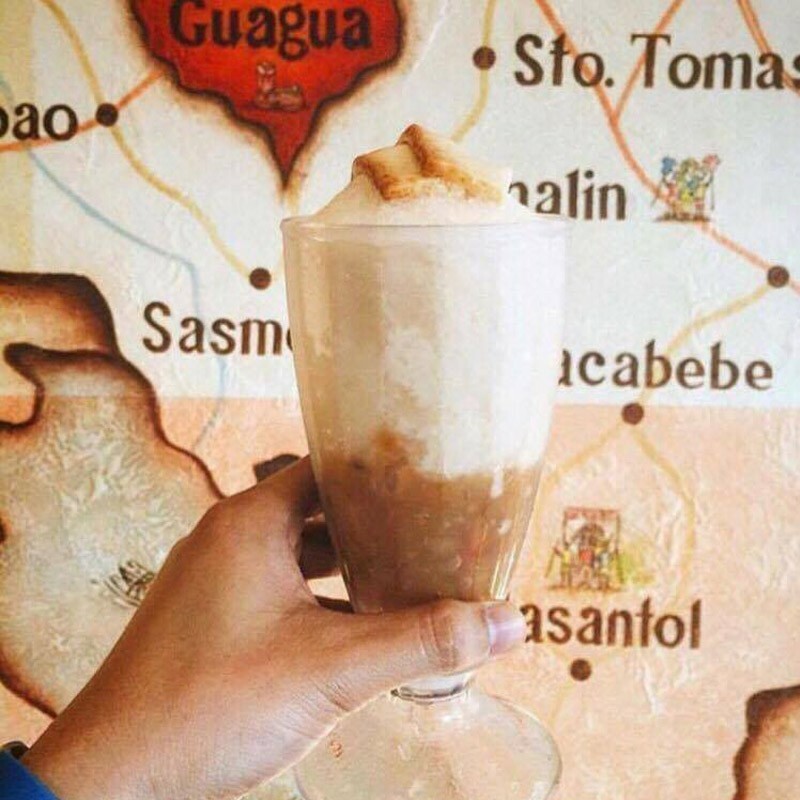 Razon’s version of halo-halo that hails from Pampanga features ingredients such as evaporated milk, macapuno, saba, ultra-creamy leche flan, and some finely-shaved ice, creating a creamy custard flavor with each spoon. Check out Razon's of Guagua on Facebookfor more information. 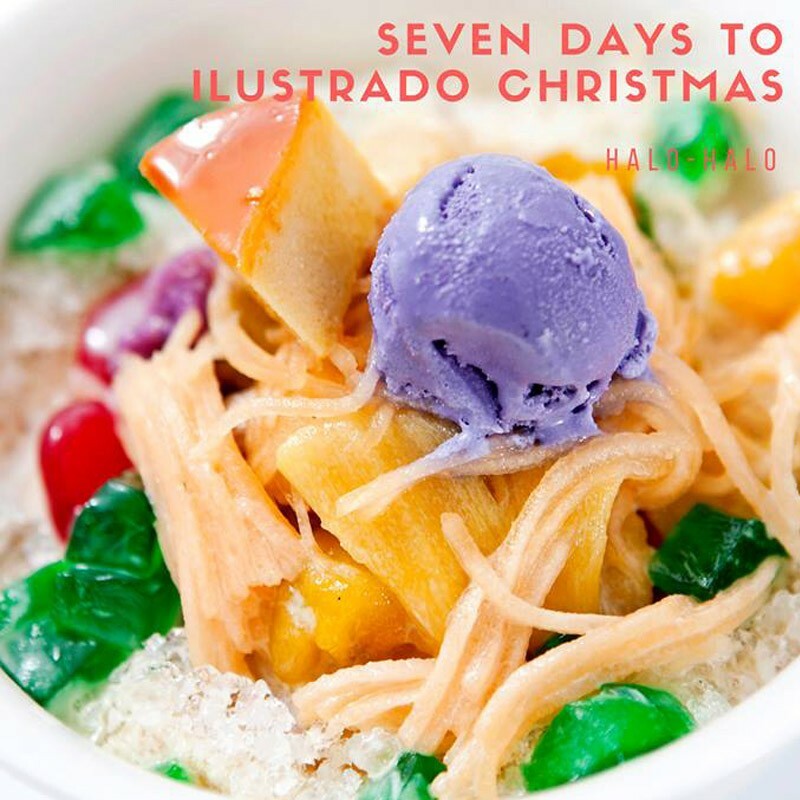 Ilustrado, a known Filipino-Spanish fine dining restaurant inside Intramuros, Manila, features a classic old-style halo-halo using more traditional ingredients and fresh fruits. 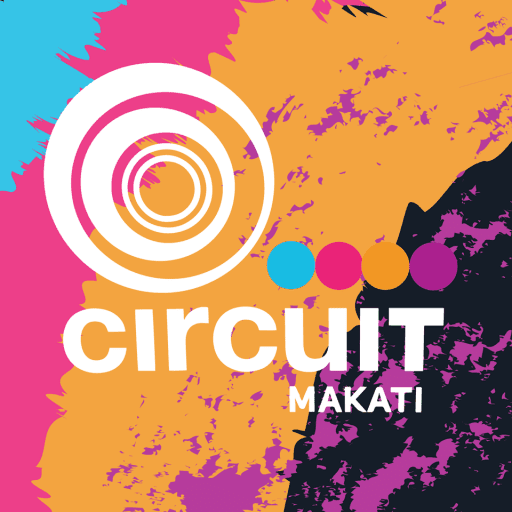 Check out Ilustrado on Facebook for more information. Image is grabbed from their Facebook page. 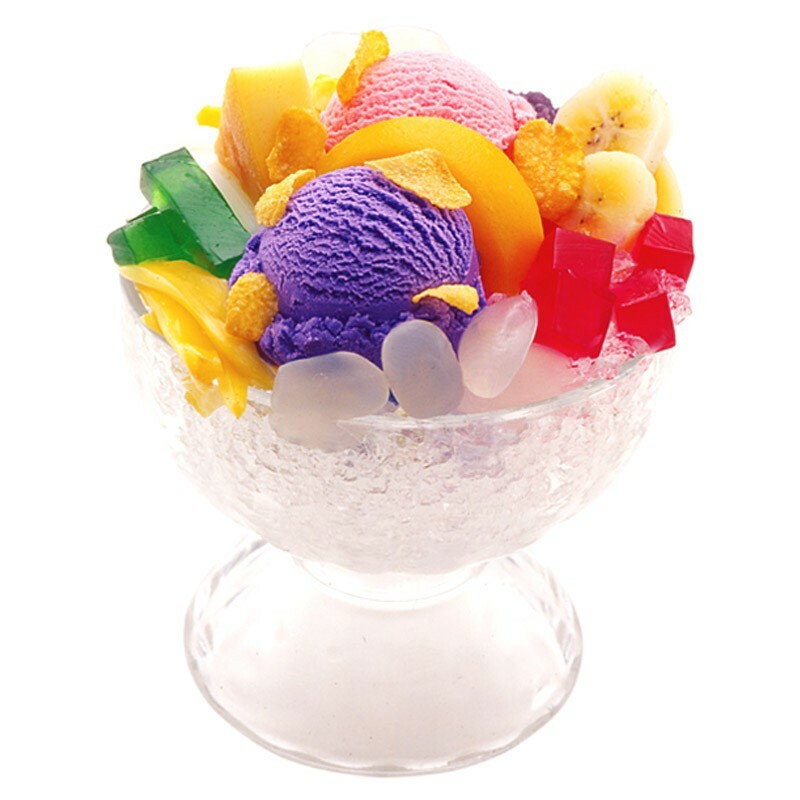 Known for serving ice creams and desserts in Metro Manila, Icebergs has pioneered in serving their halo-halo ingredients on top of the ice, instead of under it. 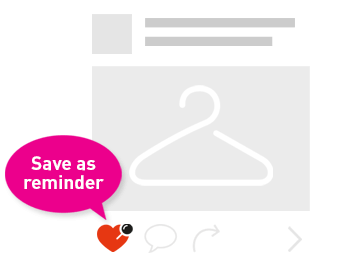 Visit Icebergs' website for more information. 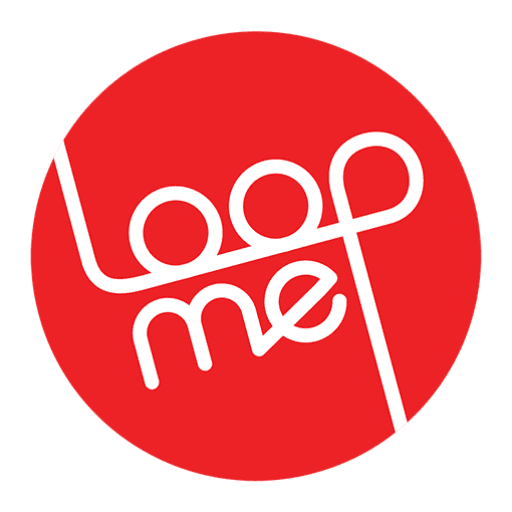 Image is grabbed from Icebergs' official website. 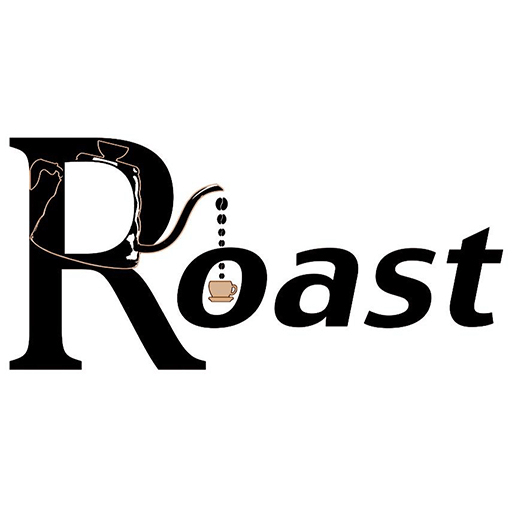 An institution in the restaurant scene in Manila, Aristocrat has been around since the 1900’s. 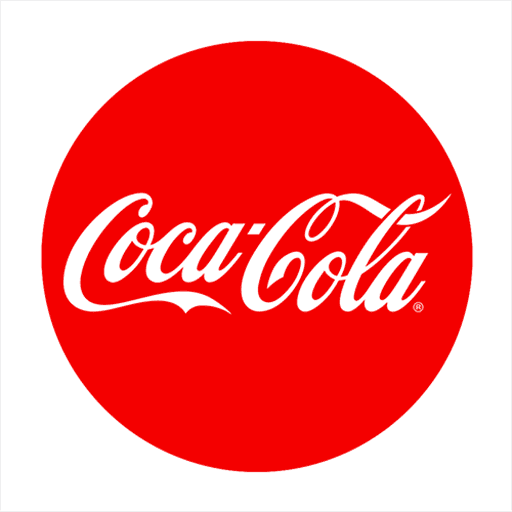 They started from a food cart business to being one of the largest restaurant chains of today. They are also known for their halo-halo which has also evolved through time and has been tasted by generations of Filipinos ever since. 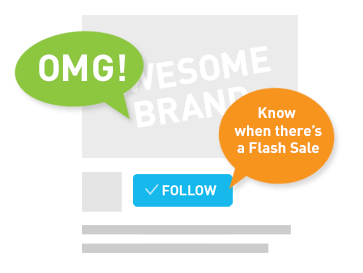 Visit Aristocrat on Facebook for more information. A simple medley of mashed brown kidney beans, creamed corn, and sweet carabao’s milk pastillas, Kabigting’s halo-halo stands out by being simple and different, yet tasty and complex at the same time. Visit Kabigting on Facebook for more information. Image is grabbed from their Facebookpage. 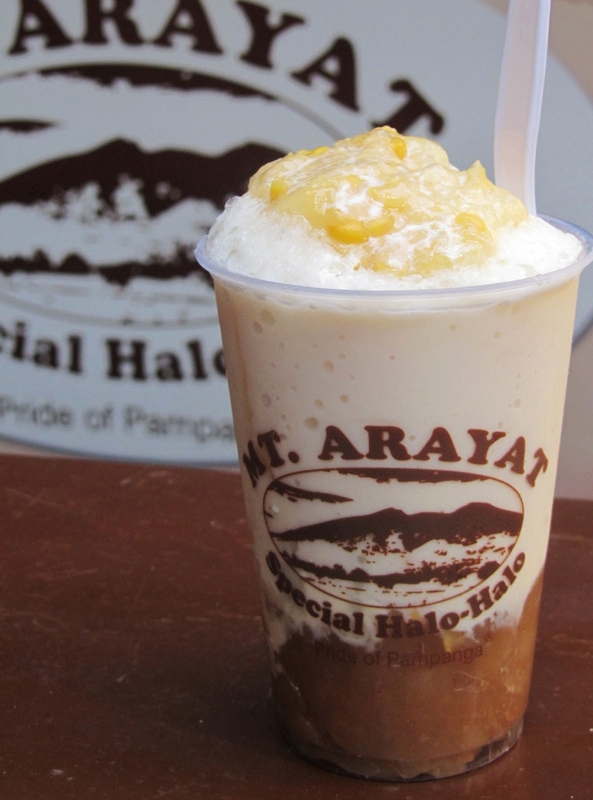 Hailing as the “Pride of Pampanga since 1970s,” Mt. 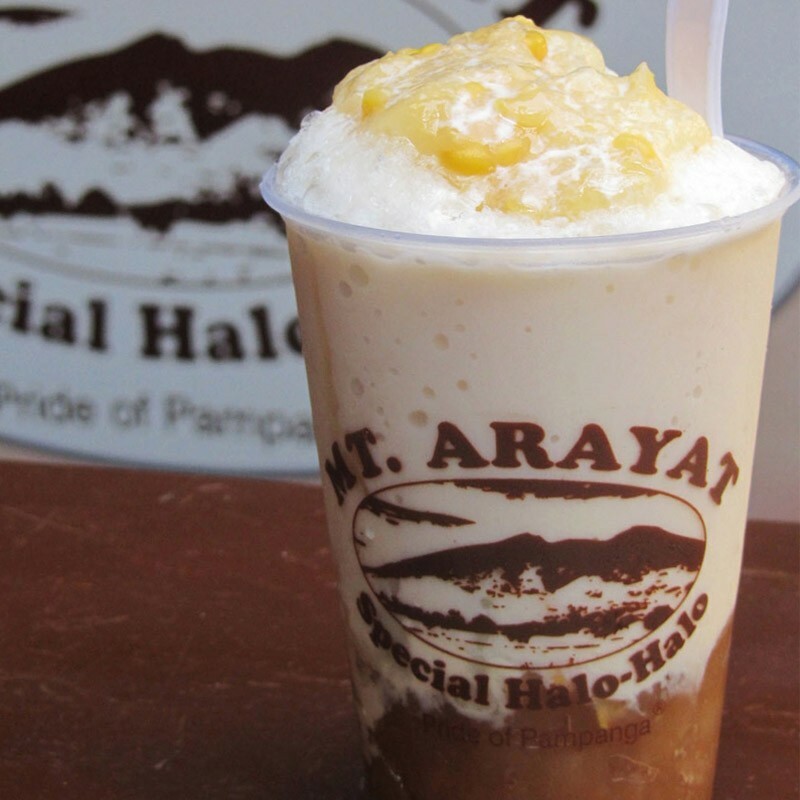 Arayat’s Special Halo-Halo highlights a mixture of sweet beans, creamed corn, and pastillas drizzled with carabao’s milk over ice. Like Kabigting’s, no sugar is need for it to stay sweet and creamy because of the pastillas. 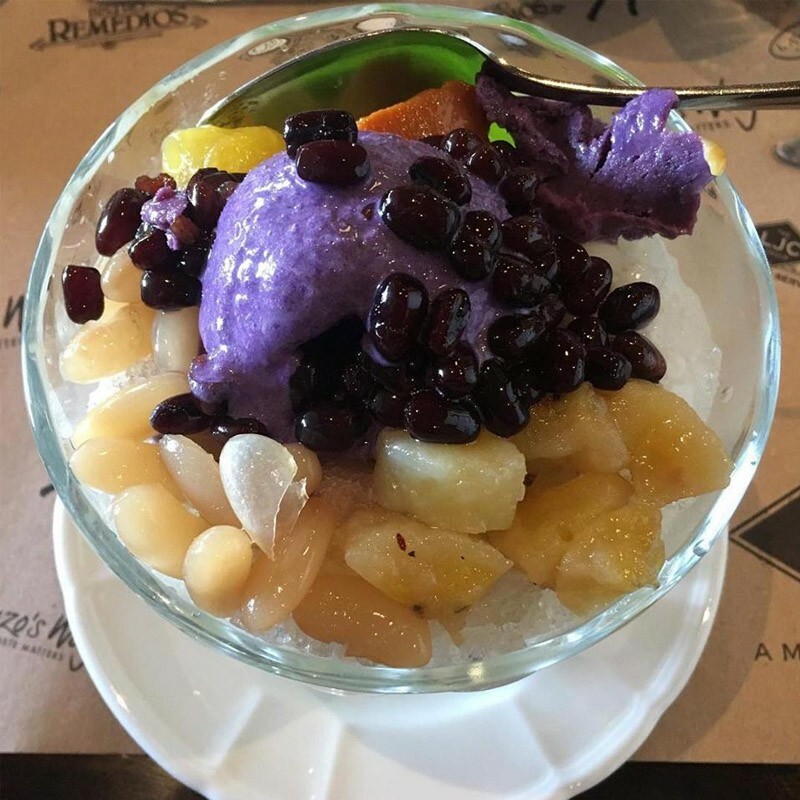 A well-known family-friendly Filipino restaurant, Abe is ready to satisfy your cravings with their perfect halo-halo dessert or snack for a hungry soul. They take pride on keeping all of their ingredients home-made. 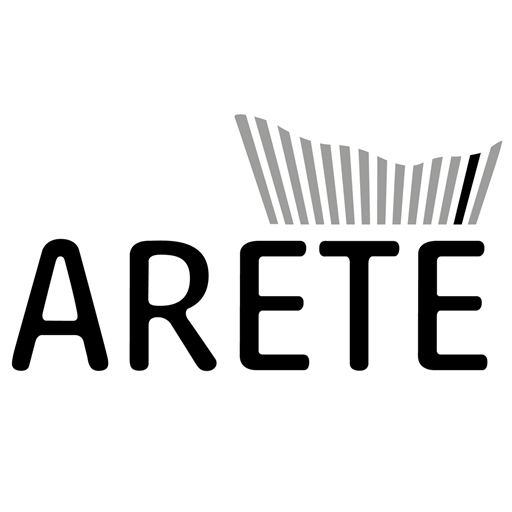 Visit Abe on Facebook for more information. Having an awesome food adventure at Manam? 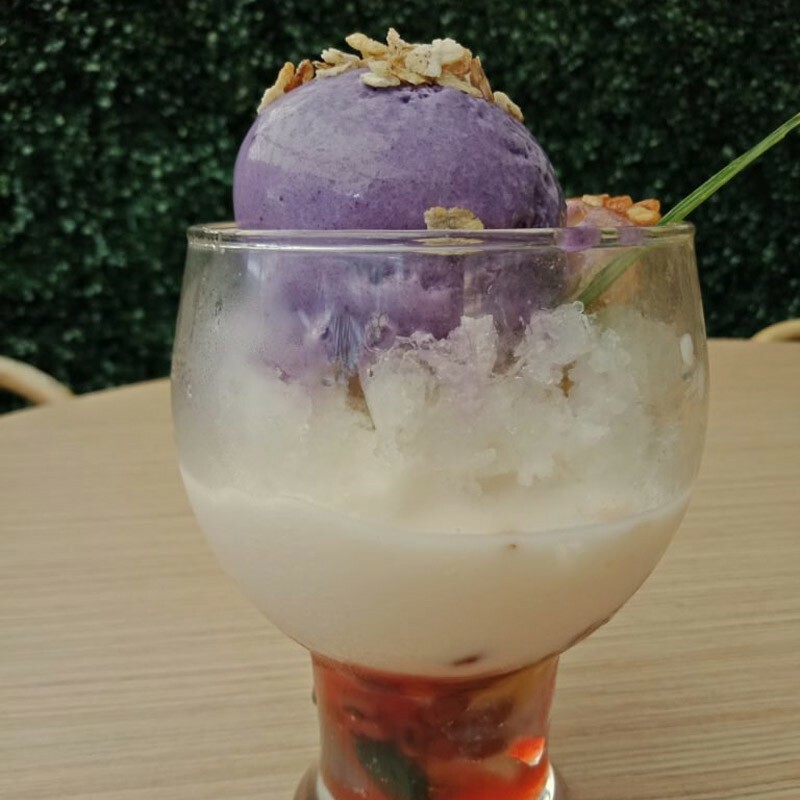 With its modern take on some of the traditional Filipino favorites, their halo-halo is a spoonful of happiness to try out. 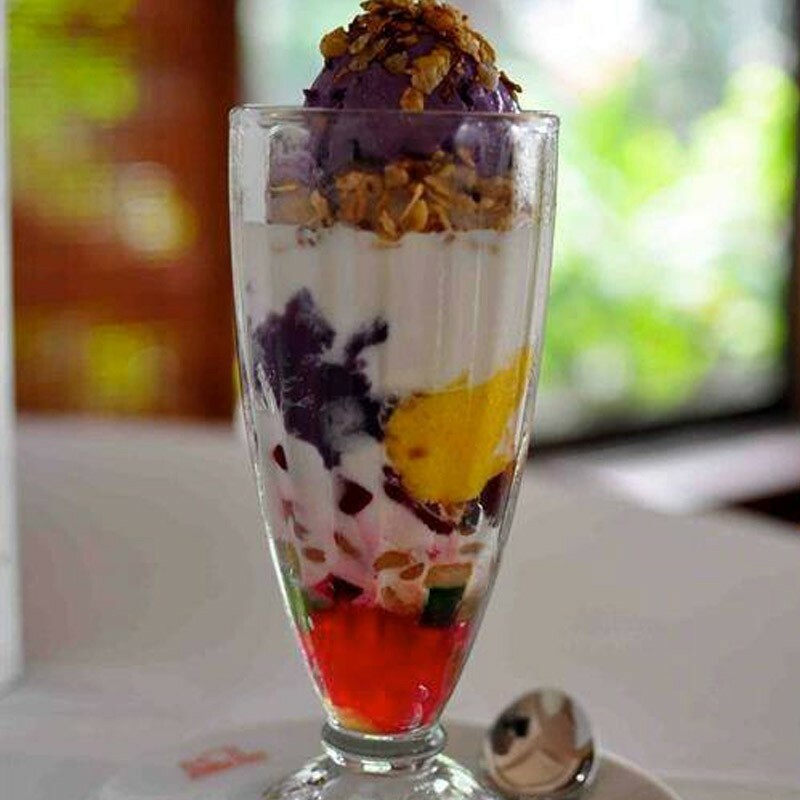 Do you have your go-to restaurant for some halo-halo? 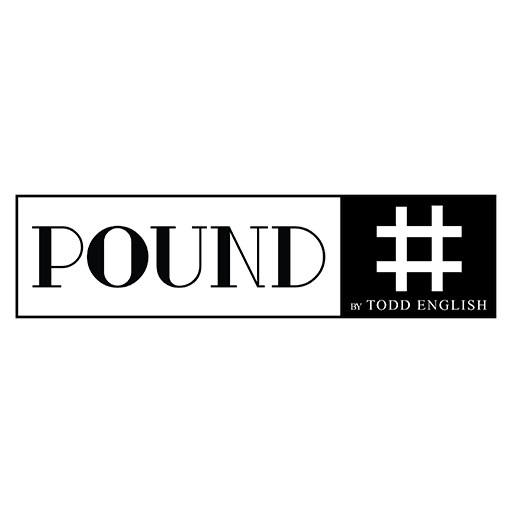 Share it with us in the comments section below. 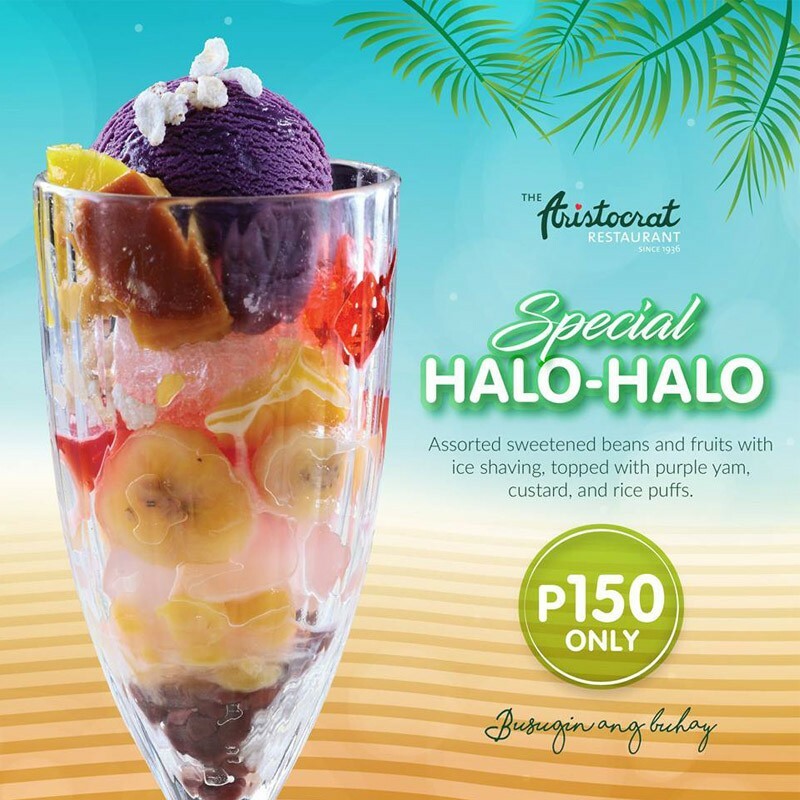 Stay cool and have some halo-halo this summer season!